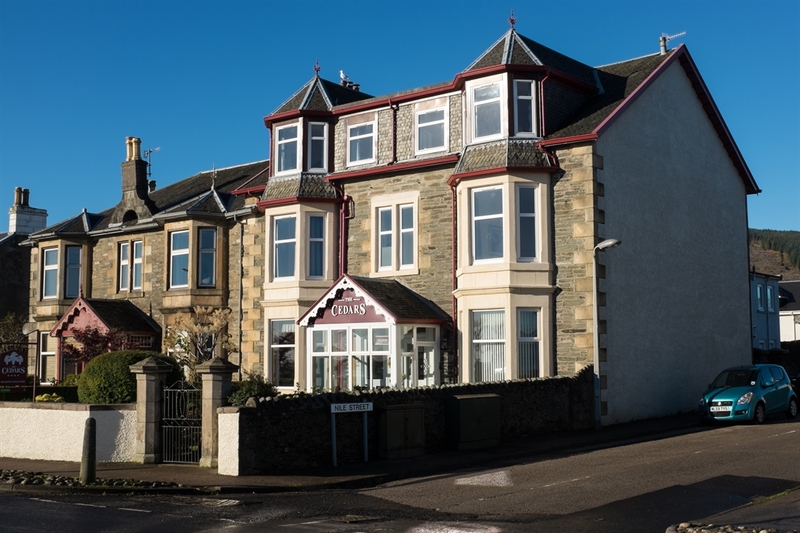 The Cedars is located in a Victorian terrace situated on the seafront on the Firth of Clyde in the resort town of Dunoon and enjoys a convenient location within easy walking distance of the town centre and the Argyll Ferry. 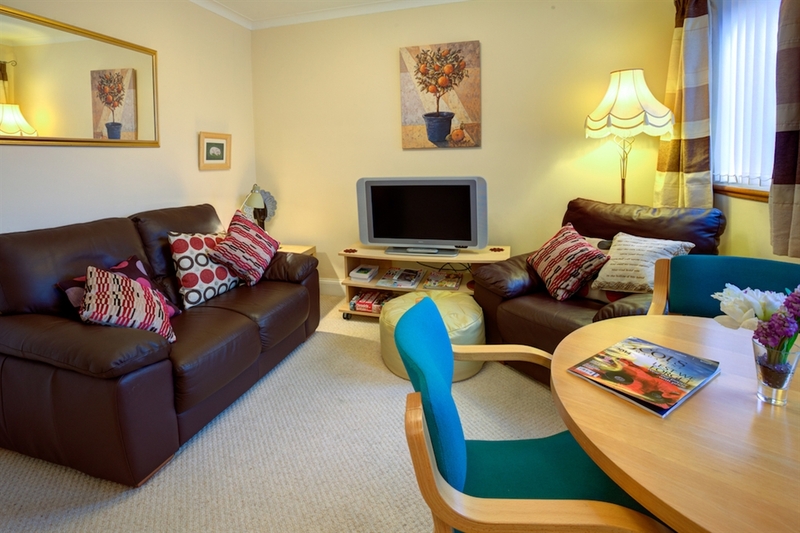 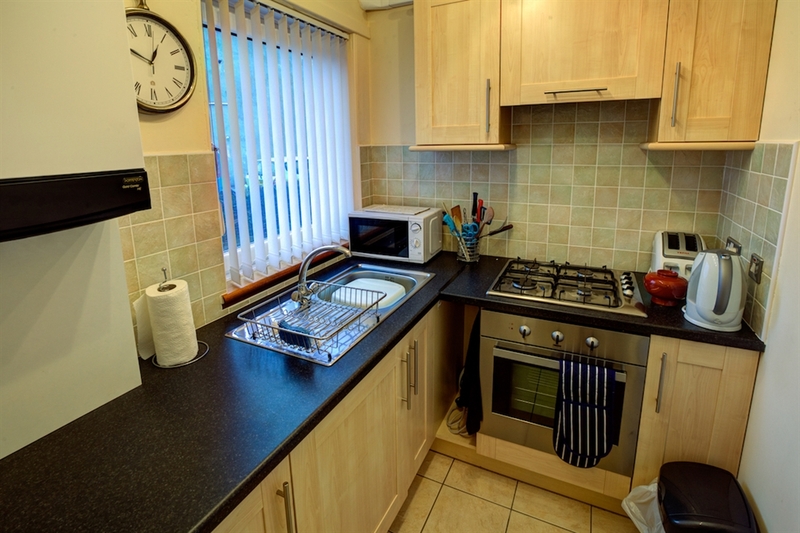 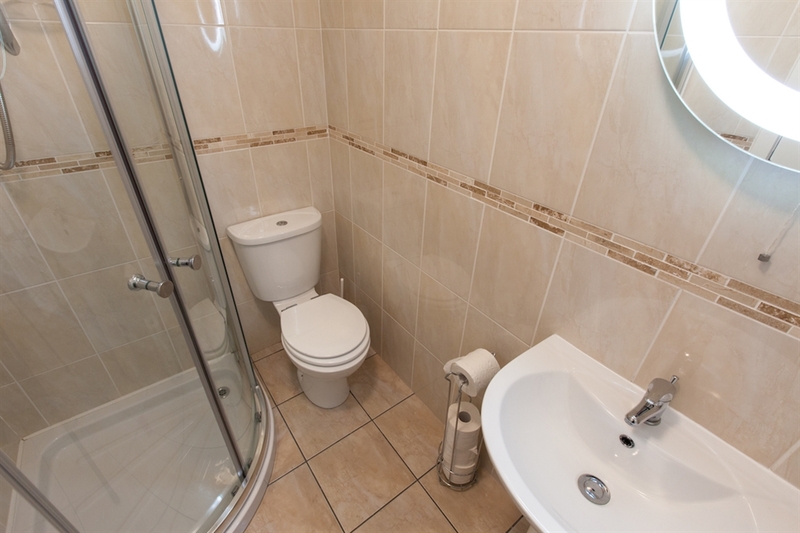 The one bedroom self catering apartment is located on the ground floor with its own entrance. 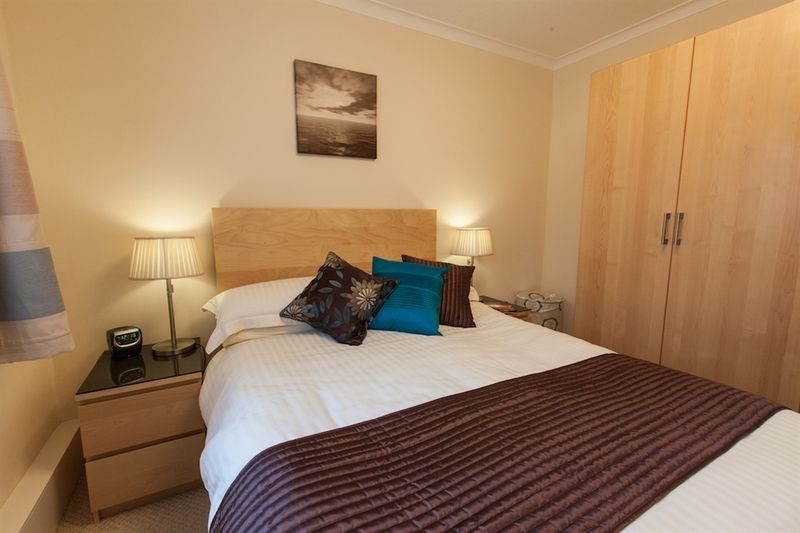 The apartment is finished in a light contemporary style, with clean uncluttered spaces and all the mod cons you would expect in a modern apartment.